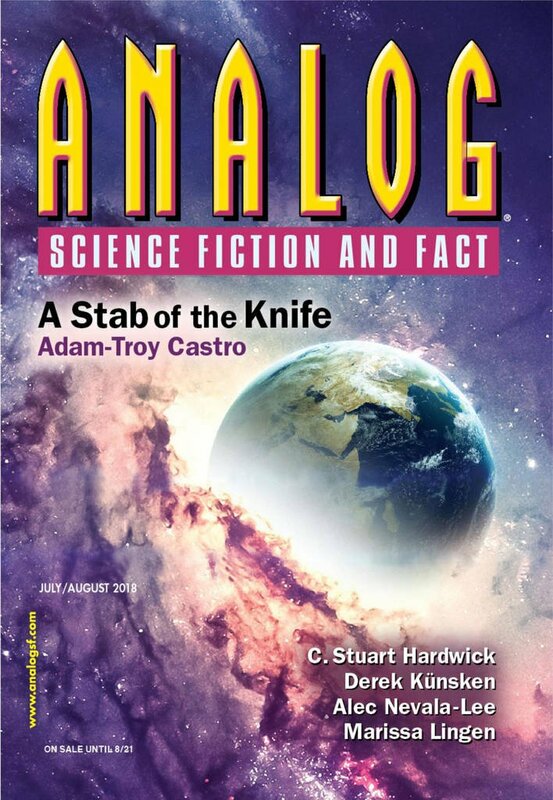 "Welcome to the Arboretum, Little Robot," by Mary E. Lowd [bio] (edited by Trevor Quachri), appeared in Analog Science Fiction and Fact issue 07-08|18, published on June 15, 2018 by Penny Publications. 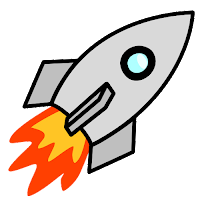 Pro: The story takes a little child’s fascination with a wonderful new thing, and transfers it into a robot, and the overall effect is adorable. Con: Almost nothing happens in this story, even considering how short it is. It’s not clear why anyone would want to build a robot that needed this kind of training.